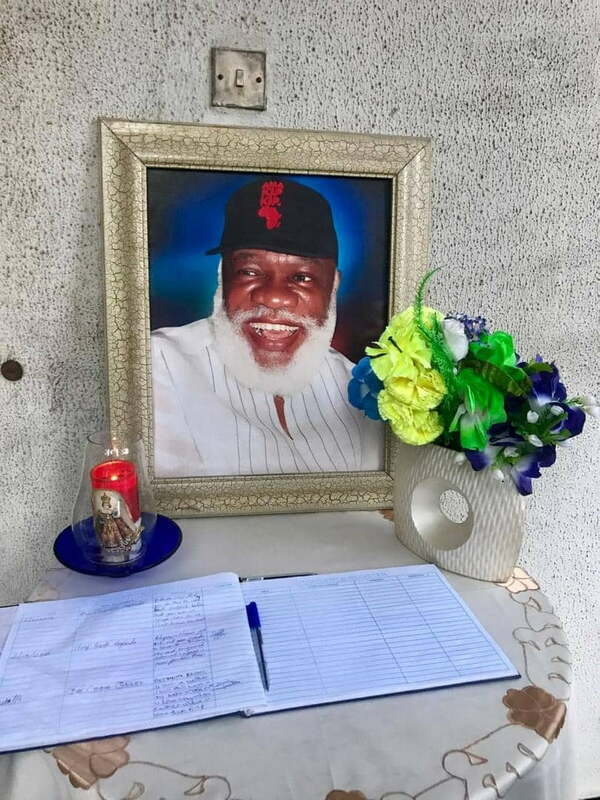 he Crown Prince of Nnewi ancient town, Barrister Obi Orizu, has confirmed the death of Dede Ojukwu, one of the sons of the late Igbo leader, Dim Chukwuemeka Odumegwu-Ojukwu. Report said Debe Ojukwu, who was hale and hearty on Friday, suddenly had a rise in his sugar level after his DNA test result to determine if he actually was the son of Ojukwu, came out and was positive. Reacting, Orizu told newsmen in Nnewi town on Saturday that the community received the news with shock. â€œEven though we donâ€™t know the cause of his death, people should be checking their health status constantly. We are really confused. It is a terrible loss,â€ he said. He used the opportunity to advise Ojukwuâ€™s family to live in peace, adding that enmity should not be carried to death.